Israel Appoints Ambassador to Turkey in Final Reconciliation Phase - Breaking Israel News | Latest News. Biblical Perspective. 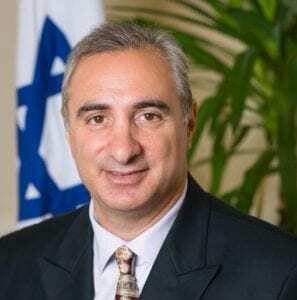 Israel appointed 53-year-old Eitan Na’eh on Tuesday as the ambassador to Turkey, the first appointment since the reconciliation agreement was signed in June. Na’eh has specialized in Turkish affairs during his career and served in Ankara in 1991 as Second and then First Secretary for political affairs. Currently Na’eh serves as deputy ambassador to Great Britain, and has also served as ambassador to Azerbaijan and as a policy advisor in the Prime Minister’s Office. Na’eh’s appointment fulfills a clause of the controversial reconciliation deal that ended a six-year diplomatic crisis between the two countries. The deal was ratified by the Turkish parliament in August. 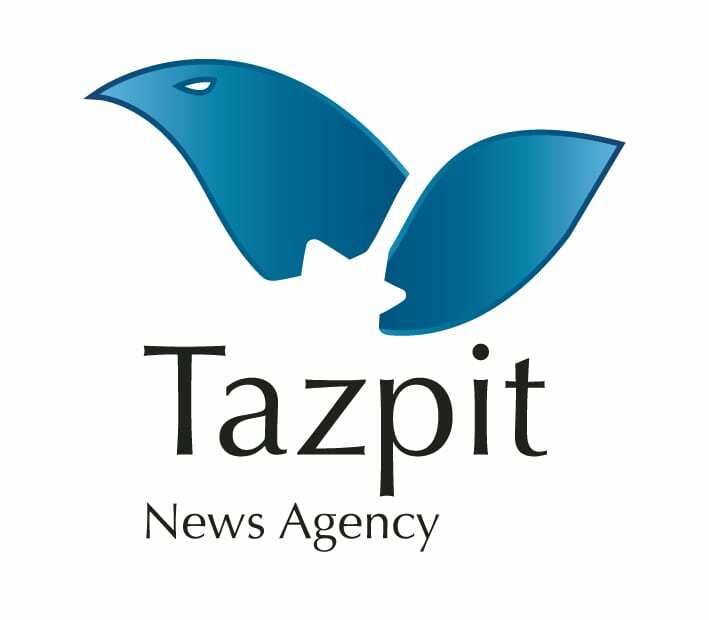 “The decision to exchange the ambassadors is a positive sign of the determination of both sides to move ahead,” said Dr. Gallia Lindenstrauss, Research Fellow at the Institute for National and Security Studies (INSS) and Turkish foreign policy specialist, to Tazpit Press Service (TPS). “Turkey and Israel are determined to continue with the normalization process. There was indeed some delay due to the failed coup attempt in Turkey on July 15th, but it was not substantial,” she stated. Diplomatic relations had been strained since the Israeli Navy raided the MV Mavi Marmara in 2010 to prevent the ship from violating the naval blockade enforced by both Israel and Egypt around Gaza. The Marmara was the lead ship in a supposedly “humanitarian” flotilla to protest the blockade, but when naval commandos boarded the vessel they were attacked with sticks, metal rods and other weapons. Ten Turkish citizens died in the ensuing brouhaha and dozens were wounded, triggering the worst diplomatic crisis between the countries in decades. Ankara to recall its ambassador from Tel Aviv, and expelled Israel’s ambassador from Turkey. The deal paves the way for the return of mutual ambassadorial delegations, along with future cooperation to exploit natural gas reserves in the eastern Mediterranean. In October, Energy and Water Resources Minister Yuval Steinitz visited Ankara and met his Turkish counterpart Berat Albayrak to discuss the idea of building a pipeline to supply Turkey with Israeli natural gas. According to Dr. Lindenstrauss, however, several obstacles to the pipeline remain, including lingering mistrust between Israel and Turkey and a similar deal between Russia and Turkey. Lindenstrauss said it is not clear that the project will materialize, but added that there are still positive developments on both sides. Similarly and in accordance with the deal, Turkey has sent several humanitarian aid shipments to the Gaza Strip controlled by Israel through the Ashdod port and Turkey lifted its veto on Israeli cooperation in a recent NATO drill in Montenegro. “What is still lacking from Israel’s perspective is the withdrawal of the Turkish court cases against Israeli officers [involved in the Marmara incident],” stated Dr. Lindenstrauss to TPS. “[It is true that] Israel’s exports to Turkey have dropped substantially in the last two years, but while part of the reason is the drop in energy prices, it is also the result of the diplomatic crisis in recent years, a trend which will now hopefully be reversed,” she concluded.